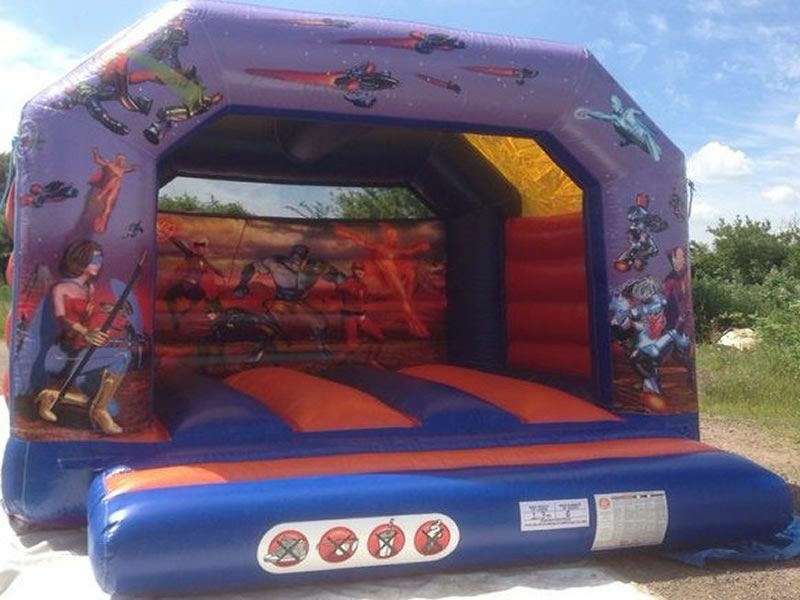 Welcome to Ampthill Bouncy Castles. 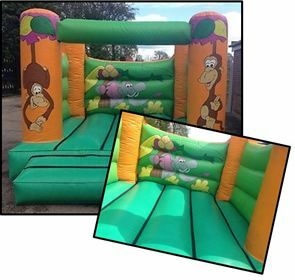 Your local family run Bouncy Castle hire company covering Ampthill, Flitwick, Pulloxhill, Barton-Le-Clay and the surrounding Bedfordshire villages. 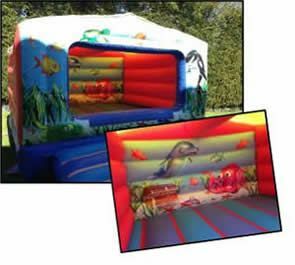 We have a lovely selection of Bouncy Castles, Inflatable slides and ball ponds in various colours, sizes and themes, suitable for your child's birthday party or special occasion. 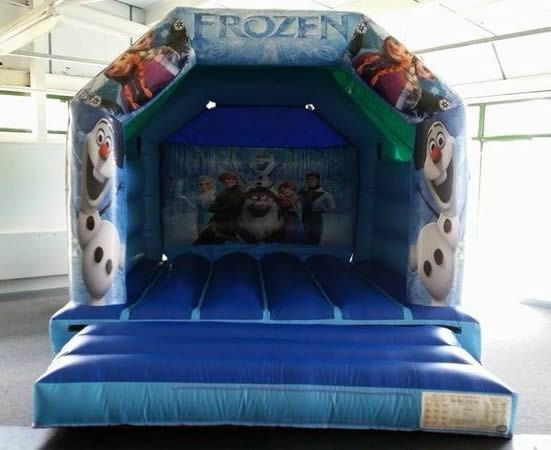 Action Heroes & Frozen themed bouncy castles. 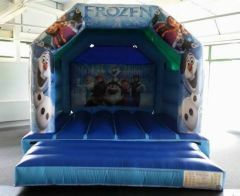 Many of our latest themed bouncy castles are very popular, check out our gallery. 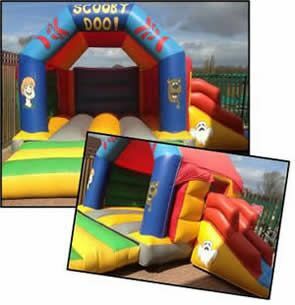 Ideal for kids parties and a hit with boys and girls ! 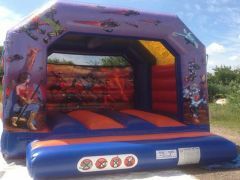 Local Bouncy Castle hire various colours / sizes and themes. Children's / teenagers and adults. Hire can be arranged from just a few hours to a whole day. 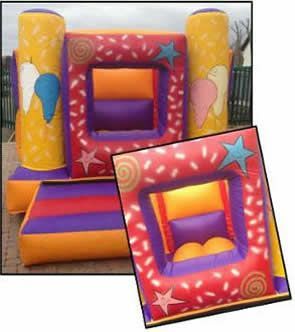 We deliver and set up your Bouncy Castle ready for your party and collect at a time suitable for you. 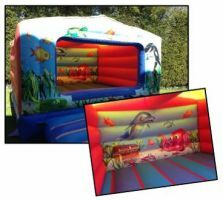 Ampthill Bouncy Castles is fully insured and holds a £5,000,000 Public Liability Insurance cover. We are members of the BIHA. (British Inflatable Hirers' Alliance).